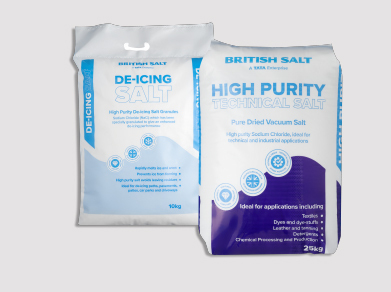 British Salt is the UK’s leading manufacturer of high purity salt products. 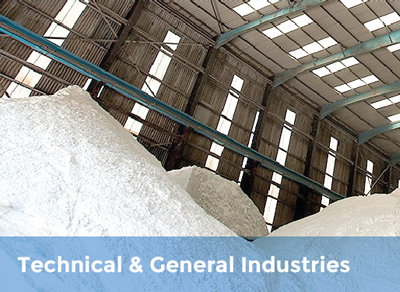 With a reputation for high quality products, excellent service and reliability of supply, British Salt plays a crucial role in keeping the UK’s industry moving – with applications in a wide range of sectors such as food production, water treatment, animal feed and nutrition, textiles and tanning, chemical industries, de-icing and as table and cooking salt. Salt is a vital commodity – one that is essential to daily life. 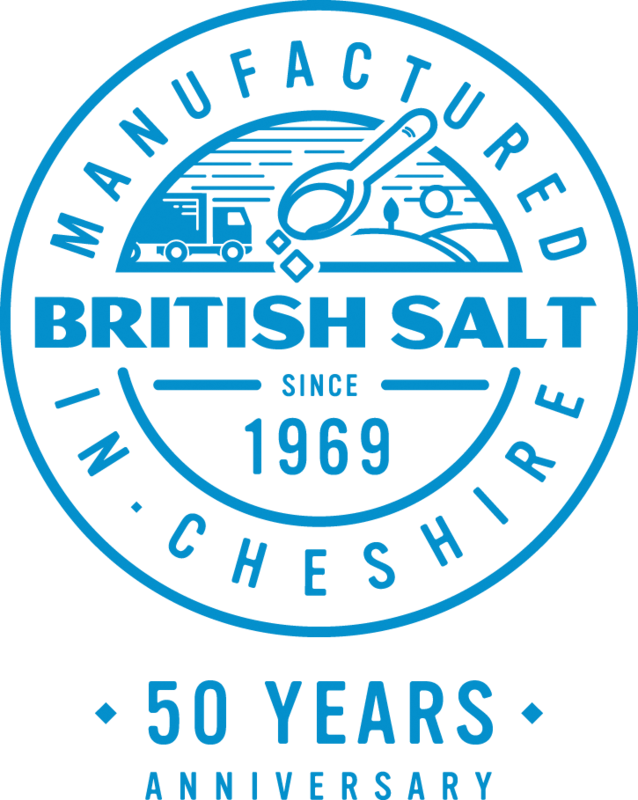 Established in 1969, British Salt has been manufacturing, storing and supplying salt for over five decades, from its state of the art plant in Middlewich, Cheshire. 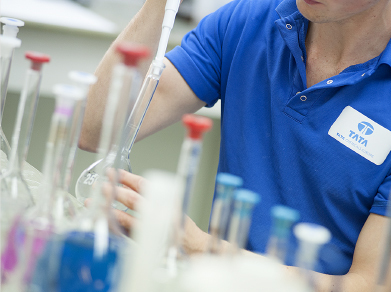 Now the premier supplier of salt within the UK, British Salt has been part of the Tata Chemicals Europe family since 2011. 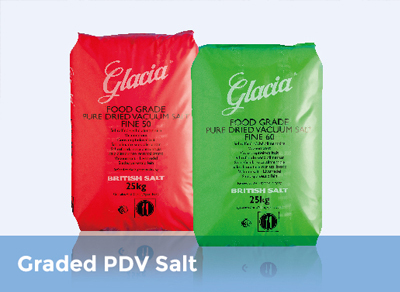 A committed member of the Salt Association and European Salt Producers' Association, we’re dedicated to delivering exceptional service and outstanding products for our UK and international customers. 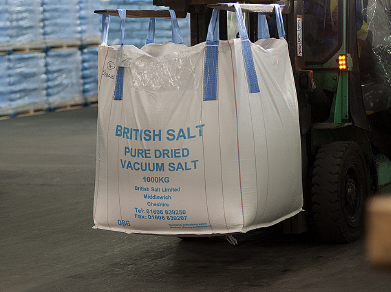 Ensuring we meet our customers' needs across a wide variety of applications, our experienced team is always on hand to help businesses get the best of British Salt – whether that’s an item from our existing range, or a product customised to a company’s specific needs. 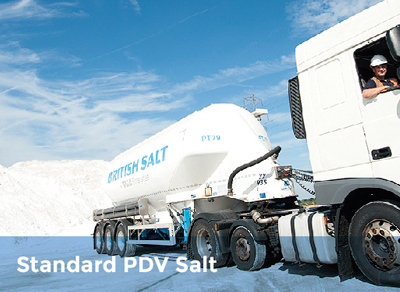 With a dedicated fleet of road transport vehicles, at British Salt we maintain product integrity from manufacture right through to point of delivery. Our ordering process is clear and simple. 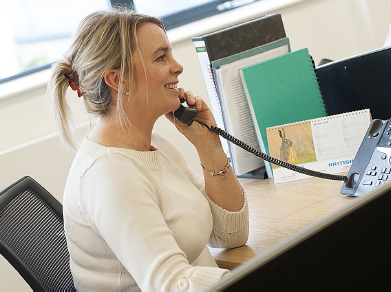 We deliver directly to businesses or arrange organised collections from our Cheshire plant. We make buying salt easy! 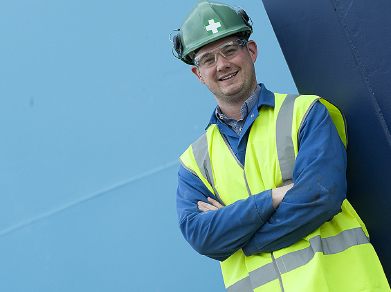 With an extensive product range, dedicated fleet of vehicles and highly experienced team, British Salt is committed to quality. 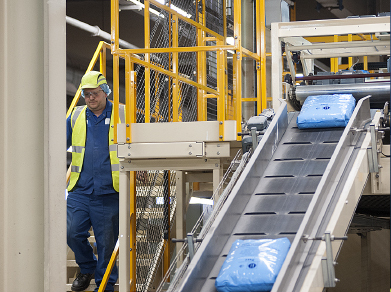 We're dedicated to ensuring customers receive industry-leading products and excellent customer service from start to finish. 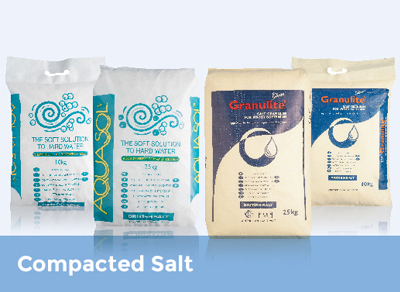 Supplying salt from the heart of Cheshire, to across the globe. Customised packages designed specifically for our customers’ needs. Standing for excellence in everything we do. Sharing the latest news and views from the world of British Salt. Get in touch: We’ll deliver the salt you need, when you need it.